As a growing up woman, I’ve known that I go through phase where I want to look better everyday : dropping my weight around 5 pounds more, have a good body shape, gotten rid of pimples, have a healthy skin, have a beautiful hair, etc. No doubt, we (women) have always wanted to be pretty everyday, right? I noticed something these days that having a beautiful hair is women’s ultimate dream, seen from how rude we are blaming towards windy day or when we are in the moment feeling totally depressed just because we have a bad hair day. Well, now it’s not a dream anymore for us women to have a beautiful hair. It is no secret that women have a big of an obsession with beautiful hairs. I mean what girl doesn't right? 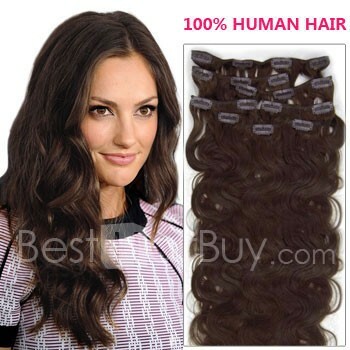 Besthairbuy.com provides top grade-quality products at rock-bottom prices with different lengths and various style & colors. You can find their products of Clip In Hair, Micro Ring/Loop Hair, Tape Hair, Stick Tip Hair, Nail Tip Hair, Weft Waving Hair, PU Remy Hair and Indian Remy Hair. Believe me or not, they all are 100% Human Hair. 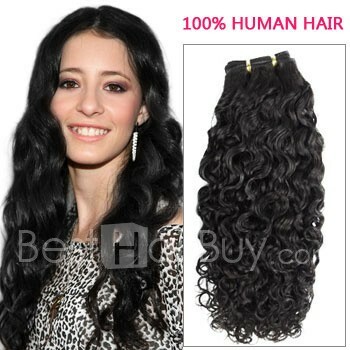 More detailed information, you can go directly to www.besthairbuy.com and contact their customer service first. "The tiniest details of hair extension always give the biggest satisfaction. Beauty is essential but has to be from within. Beauty is not something imposed"
hahaha great post dear!! itu kmu lg pake hair clip ceritanya terus di shake shake gitu gak lepas? seems you have a nice long hair! 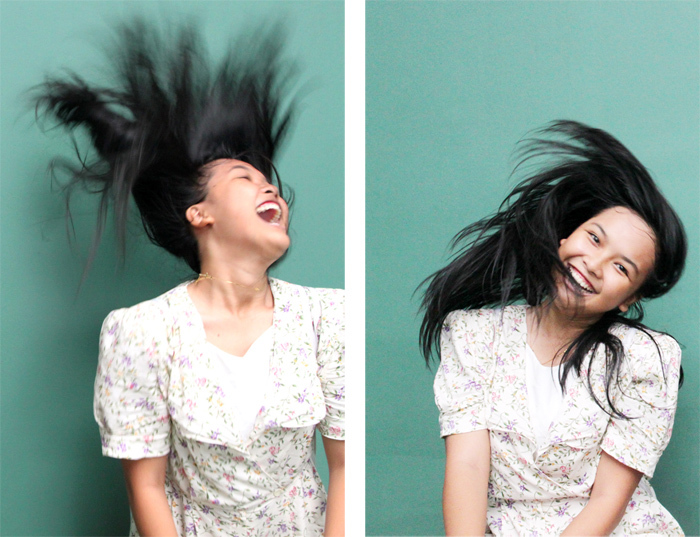 w0w it was so wonderful, I also have Remy Hair Extensions and I love wearing it. These are great, I really need some! Thanks for posting. BTW, would you like to follow each other? You look so happy! But really, they do look amazing. Wow what a amazing extension hair..I loved it..
Love the Hair Extensions and Thanks for posting this. I really want to be like the girl in the pictures above. She is beautiful and her hair helps her to be more beautiful. Can you give me some tips to be like you? Wow so nice Hair Extensions! I like this site. Keep it working every day. Nice Brown Straight hair extensions for every one, Love your post and website for what they are dealing in. 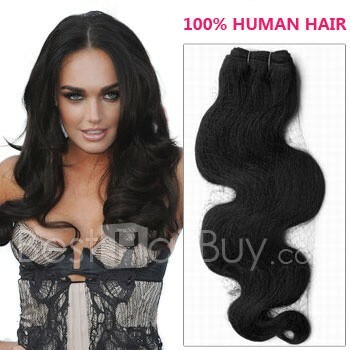 Custmers are happy and I am getting good profit for selling great natural virgin hair extensions.